If you are looking to purchase CBD hemp seed, you have come to the right place. 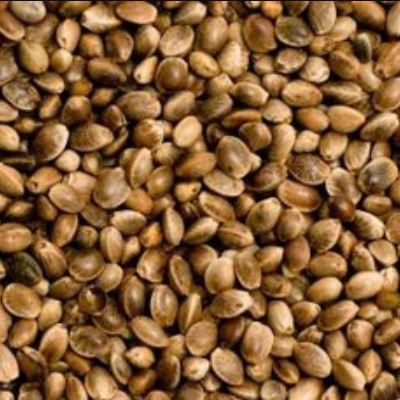 Currently, we have a large supply of regular hemp seed and a smaller limited supply of feminized hemp seeds. You can reach out to us if you want to buy bulk wholesale hemp seed for your farm. We also buy and sell hemp biomass direct (not a broker) and offer hemp futures/field profit sharing and CBD processing/extraction services. IHF LLC is your one-stop shop for everything hemp. We are not a broker and buy and sell all our inventory direct. You are welcome to come to tour our facility in Colorado Springs at any time, in fact, we recommend it. Contact us if you wish to do so and see our stock of hemp seed for sale in person. Unfeminized hemp seed, also known as regular hemp seed, is the most common type of seed and most affordable. The downside is you can expect about half of your seeds to germinate as male hemp plants. However, the cost to buy these seeds is about 10% or less of feminized seeds. Many farmers do not have the budget for feminized seeds at $25,000 per lb or more! 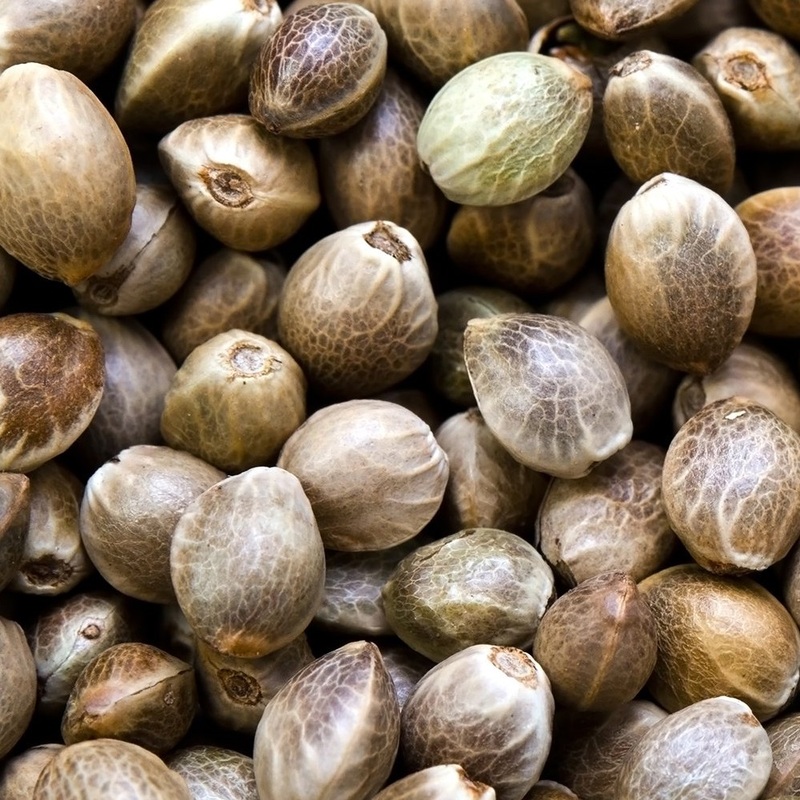 Most hemp farmers go with regular unfeminized seeds for these reasons. IHF LLC has an extremely large stock of regular hemp seed available for bulk purchases. We are one of the top leaders in the CBD hemp farming industry. Don’t hesitate to contact us to inquire about buying wholesale seed. Obviously, there are benefits to buying feminized seeds Feminized seeds are bred to eliminate male chromosomes, ensuring a full female plant harvest. This has its benefits for a hemp farmer looking to produce high CBD content hemp biomass. The downside is you can expect to pay over 10 times the price of unfeminized and all the way up to $1 a seed! There are obvious benefits to buying feminized seed, but the cost is a huge downside. If you have a massive budget and are looking for the most user-friendly grow, then go with these types of seeds. Well, there you have it. If you are looking for cheap CBD hemp seed, going the regular unfeminized is the way to go. Each farmer will prefer his own way method and budget though. IHF LLC is here to accommodate all farmers and their needs, budgets and strategies. Contact IHF now to purchase the cheapest hemp seeds on the market. If you don’t have the cash flow to pony up for the hemp seed and clones, please reach out to our support team. We are always happy to strike a deal with hemp farmers, by supplying the clones and seeds and negotiating a split of the harvest. This is a great option for many farmers without the cash flow to buy seeds and clones. Please contact us to learn more now.